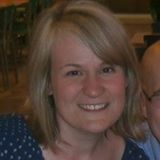 Read to Me & ABC is a simple, easy-to-implement preschool "program" I designed for my youngest son, Simon. Notice that the Read to Me comes before the ABC. Reading to your child is SO important. I would argue that it's one of the most important things you can do with your child–and anyone can do it! Read more about how to start with Read to Me & ABC. You are such a fun mom ! I am looking for ideas for train lapbooks for k-2 grades and came across your site. Your kids must think you are awesome! Hello Ami! I just want to say how much of an inspiration you are. 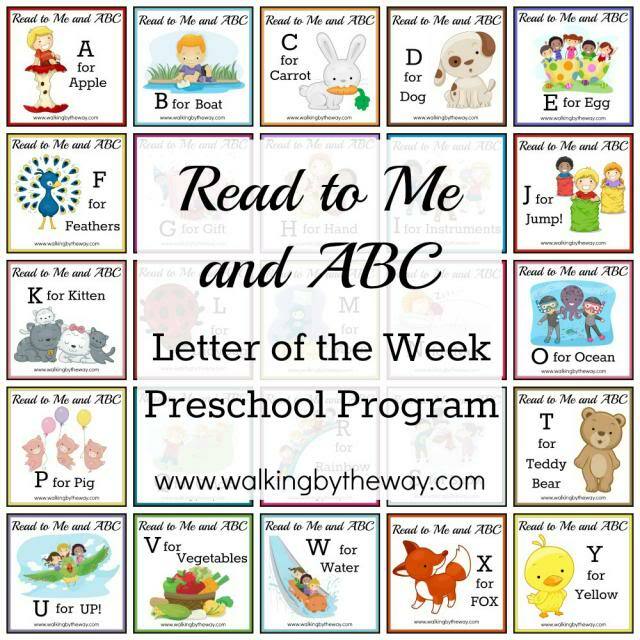 I absolutely love this idea and plan on implementing our own literature based ABC "Letter of the Week" this year with my youngest. I will be posting as we go. I have linked up to your blog http://onceuponahomeschooler.blogspot.com/2013/07/about.html# . I hope that is ok! If not please let me know. Love your book choices. When my kids were younger (youngest is now 25) I did something similar with a letter of the week. We read books, ate foods (if any) that began with the letter, wore colors (again, if began with the letter). He would design the letter with whatever was appropriate: A we used apple seeds, H we used hair clippings, Z was a zipper. I'm not finding any place on this sight to get the free abc books. How do I receive them? This program isn’t offered as a download (yet). Right now each letter of the alphabet has its own page. If you offer this as a group download, please let me know….happy to pay a nominal fee for your work! I've begun using this plan with my Pre-K daughter and we are having a blast with it! We went for a walk at our local park to find /a/ sounds. She loved it so much she wanted to do more. While she didn't sit still long enough for any stories about apples, she did listen to me read the Angry Birds Space ABC and 123 books a few times. 🙂 She also LOVED the apple tarts we made. 🙂 Can't wait for next week! First, I have to say that I am so happy I found your website! This is exactly what I've been looking for. I want to do fun (learning) activities with my soon to be 3 year old daughter, and your site has the organization I need! So this may be a crazy question, but is there any way I can save and print the Read to Me & ABC picture for the notebook I make her ABC file folders? A picture like the one posted at the top of this entry showing all the letters rather than the program title in the middle?